How do you convey the great work your organization is doing with blogs, photos and videos? These tools are powerful ways to share the difference you’re making in the world. We’ll cover the principles of good storytelling, look at examples and research about what’s working for nonprofits, and then discuss the tools that can help you put them online. Please register with the email address where you would like to receive the access code and dial-in information for the online seminar. Please add training@idealware.org to your contacts to ensure meeting details do not get caught in your spam folder. If you do not receive a confirmation email within a day of registration, please let us know. Please manually update your calendar to account for the correct time of each session (1 PM Eastern). All registered participants are granted access to the recordings of each session. 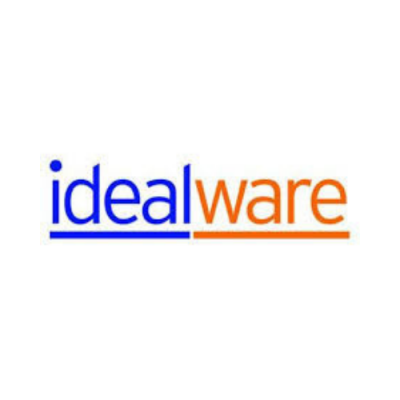 Idealware is a program of the nonprofit Tech Impact. We are the authoritative source for independent, thoroughly-researched technology resources for the social sector. Our publications, assessments, and training can save you time and money by providing impartial guidance that gives you the knowledge and confidence you need to decide what’s best for your organization. Browse our archives, sign up for our mailing list, or learn more at www.idealware.org.